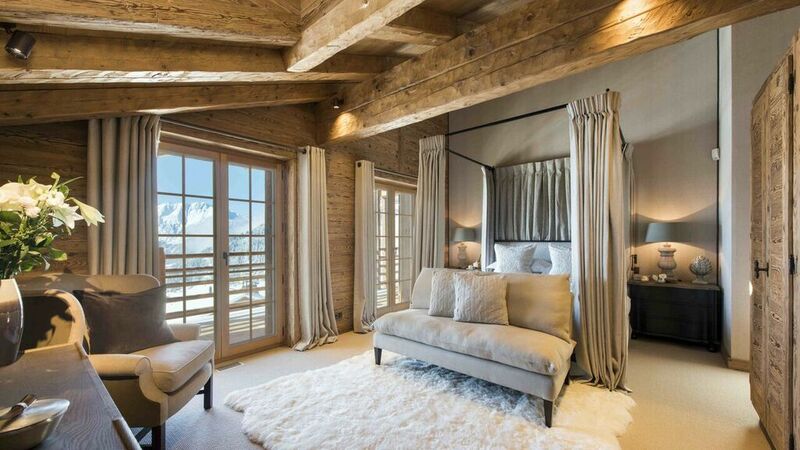 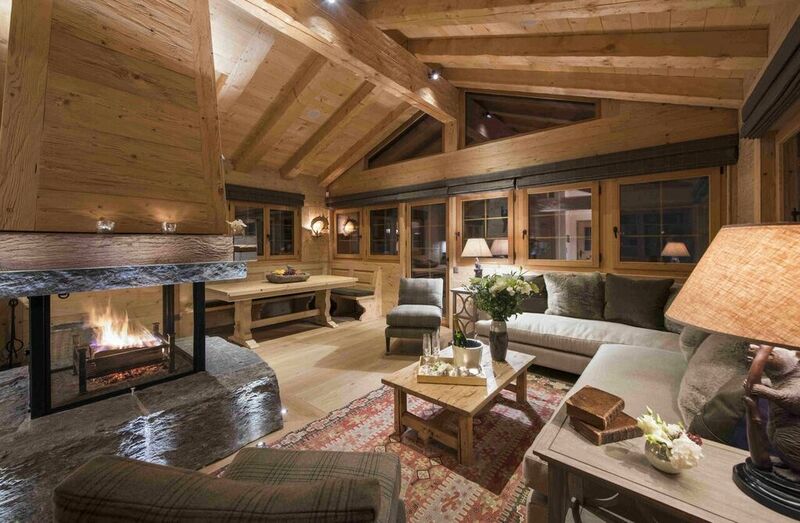 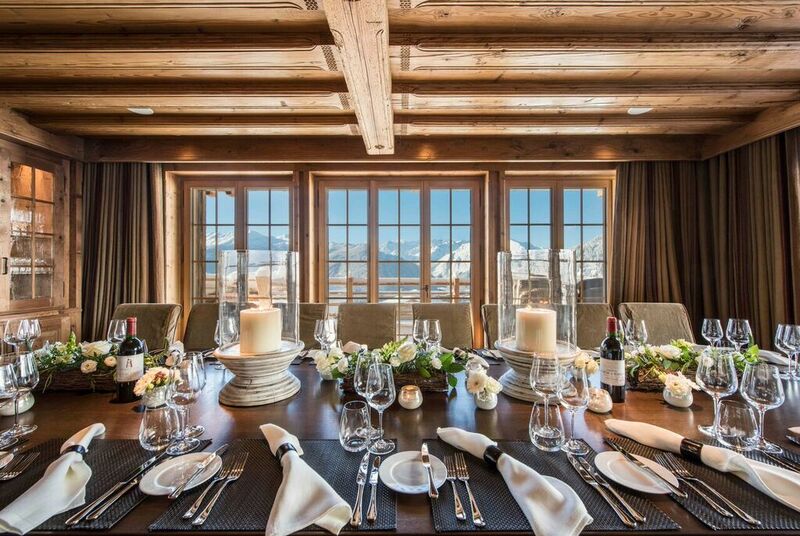 Comprising two interconnecting chalets and with over 900m² of internal floorspace, our flagship Chalet redefines luxury. 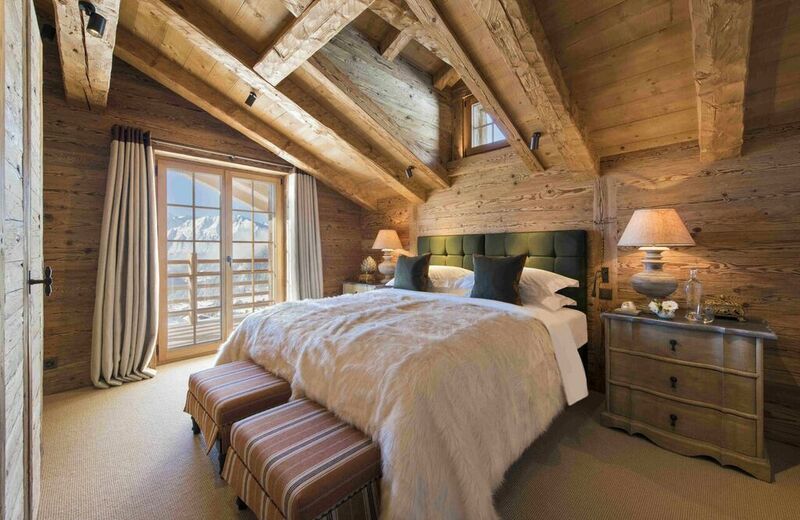 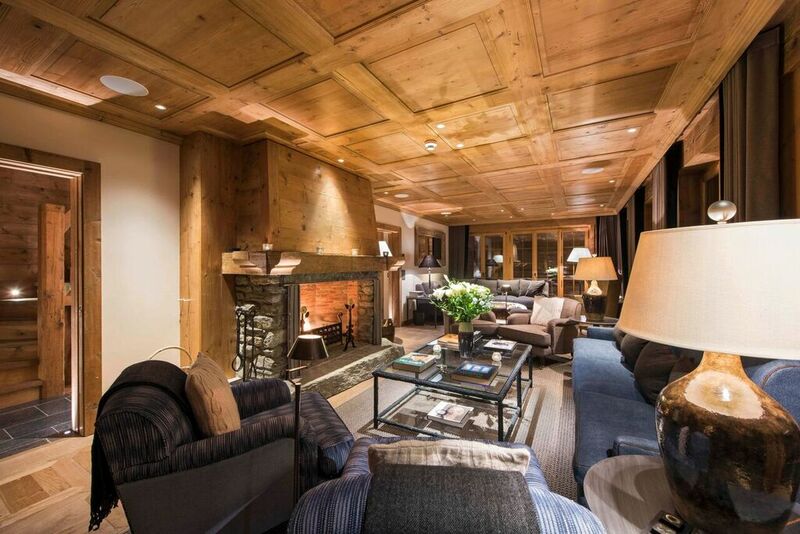 Verbier rarely gains a property of this magnitude and Chalet Chq really can claim to be unrivalled in its position, size and style. 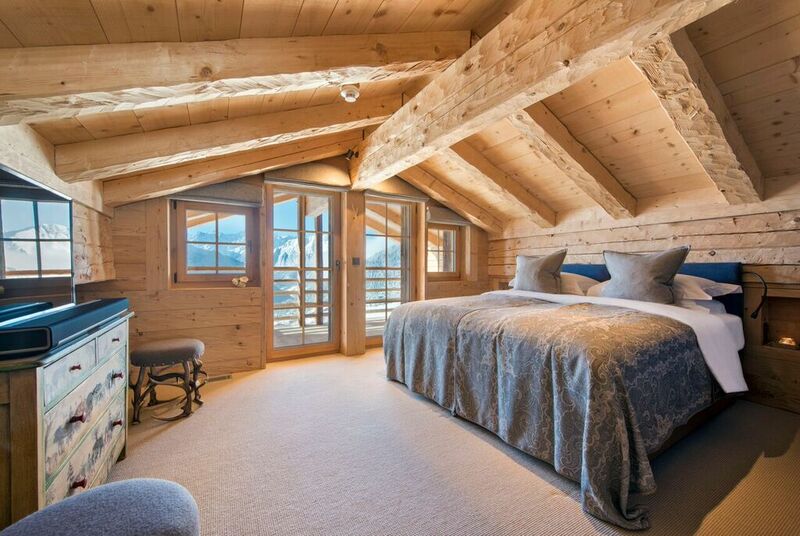 With its uninterrupted views of Mont Blanc Massif, Chalet has a large terrace with al fresco dining for 20, plus sofas and sun loungers, a sunken outdoor hot tub and vast fire pit with BBQ rack. 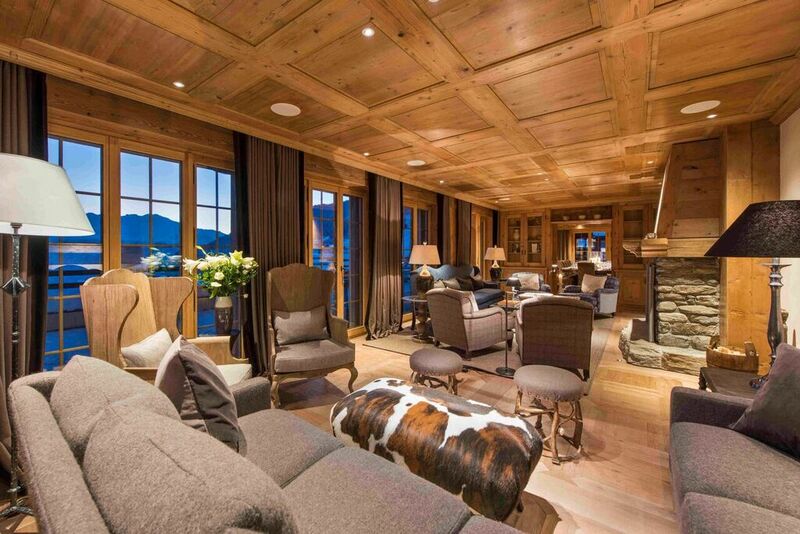 Designed and furnished by a leading London interiors specialist, the two sitting rooms and nine bedrooms are decorated with herringbone tweeds, faux fur throws and feature reclaimed wood and custom-made English furniture. 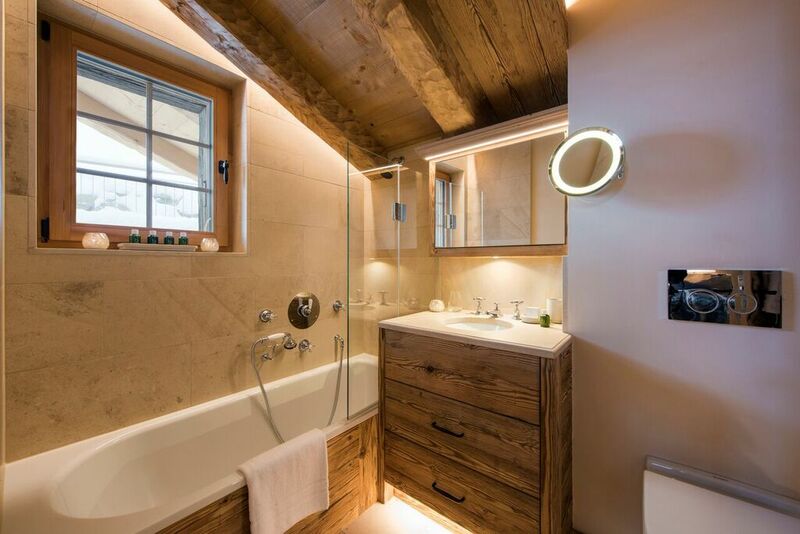 There is state-of-the-art John Cullen lighting and a Sonos music system throughout as well as a bar with an impressive adjoining wine cellar. 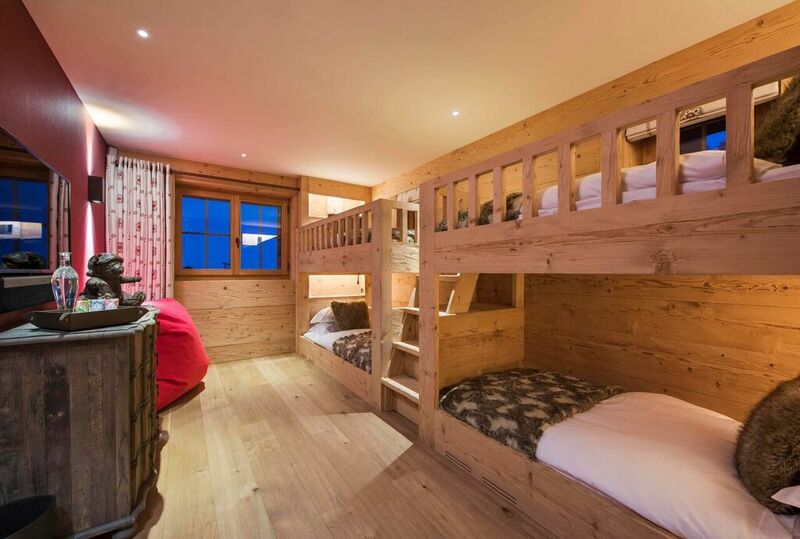 The 9 ensuite bedrooms each have their own terrace or balcony offering dramatic views: There are seven twin/super king size bedrooms, one master room and a quad bunk room which is ideal for children. 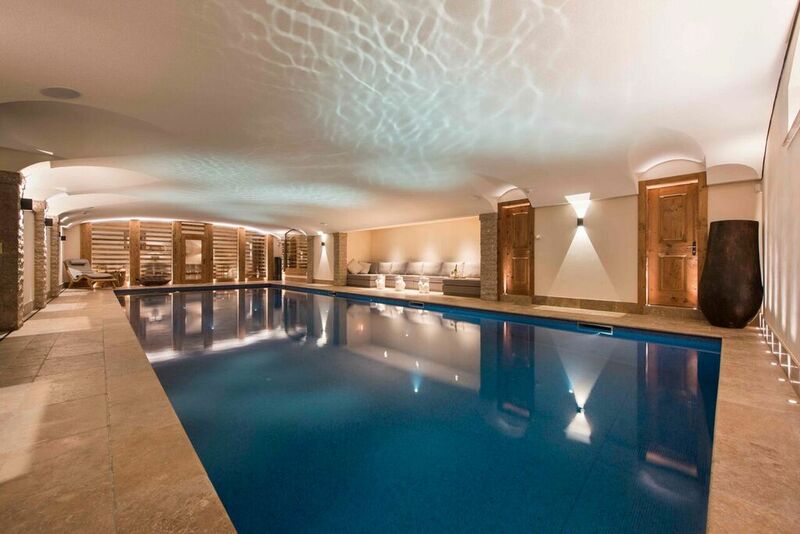 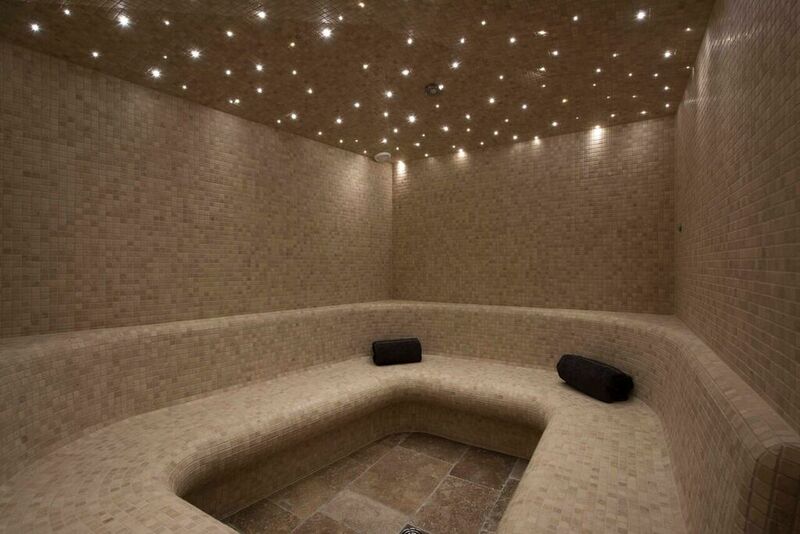 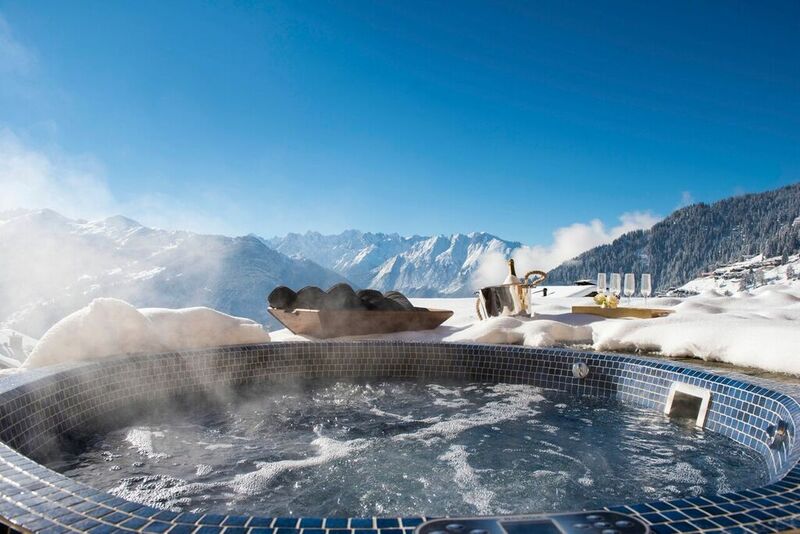 At 15 metres in length, Chalet boasts one of the largest private indoor swimming pools in Verbier. 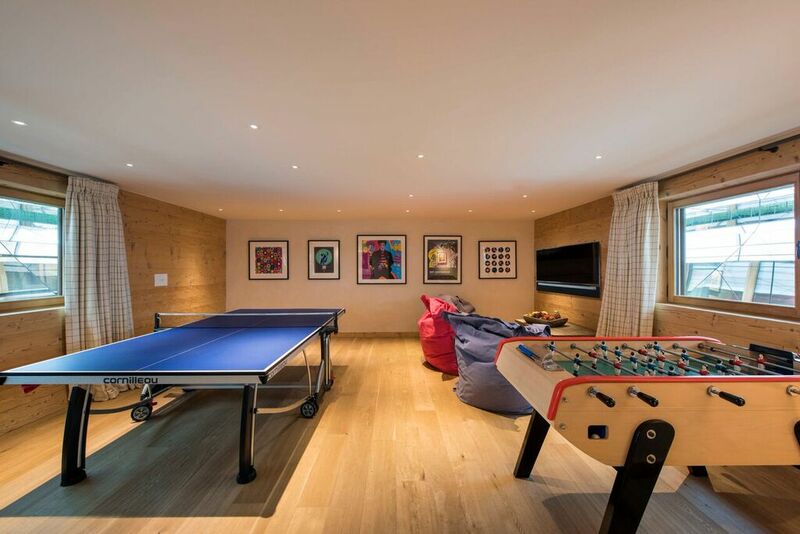 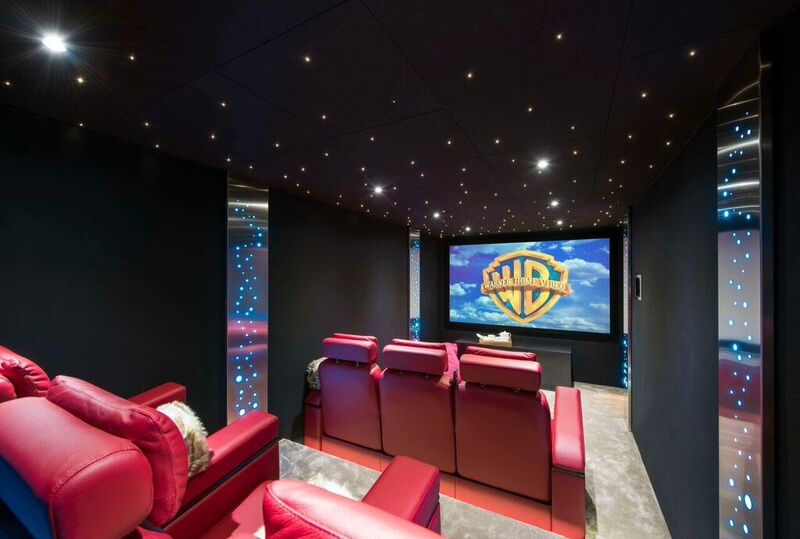 The chalet also comes with a games room (table tennis and table football), a bar, cinema room, outdoor hot tub, hammam and two sitting rooms with open fireplaces. 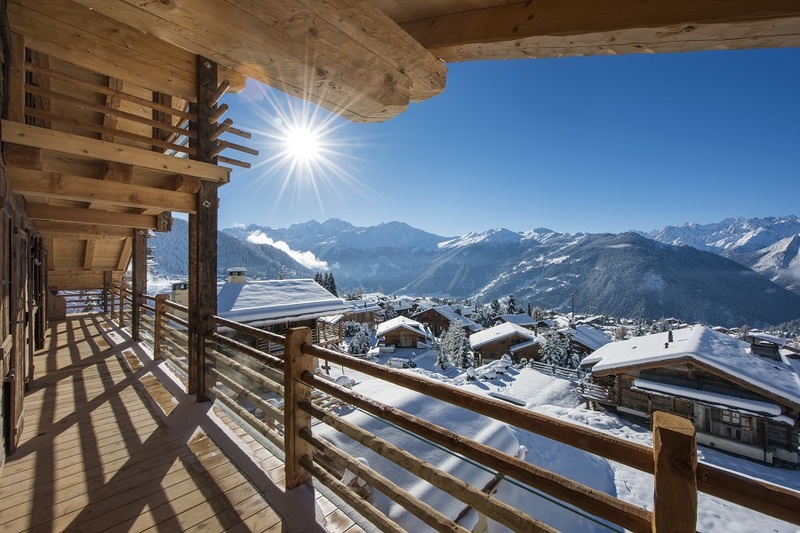 With comfortable seating and relaxing loungers, the extensive south-facing terrace is the perfect place to enjoy the jaw-dropping views across to the Grand Combin.